US Defense Department might recommend sending troops to northern Syria for the first time to speed up the fight against ISIS. US President Donald Trump has ordered his defense secretary to turn up with a proposal to fight against ISIS before the end of February. 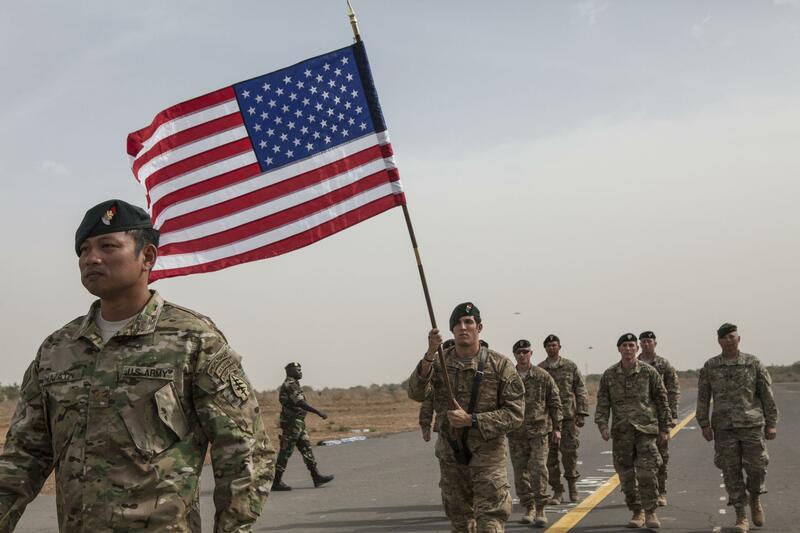 If this proposal is approved then it could significantly alter US military operations in Syria and troops could be on the ground within weeks. However, Special Operations forces have been operating in Syria, in small teams, providing training and assistance to anti-ISIS opposition teams. While Obama in Office, the administration never really embraced the idea of ground combat troops because of the great risks involved. Upon its approval, it’ll show the change in Trump administration’s enthusiasm to accept such risks. As of now, only 5,262 troops are allowed in Iraq and there are 5,155 troops present there currently. President Trump may be asked to do away with all the limits, in order to send the complete units and temporary deployments will also be counted. This will provide Commanders more flexibility in several operations while increasing the number of troops there, something the Iraqi government would have to agree to.